FINGER LAKES-The Penn Yan Mustangs and combined Watkins Glen and Odessa-Montour Seneca Indians won their season opening games, Friday, Sept. 1. 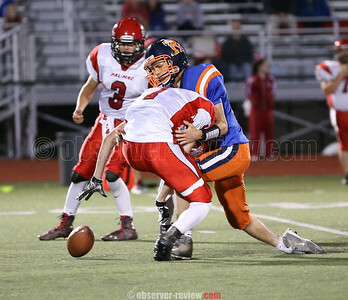 Penn Yan faced Palmyra-Macedon and dominated 60-0. The Seneca Indians came from behind to capture their first game 32-22 against Greene.